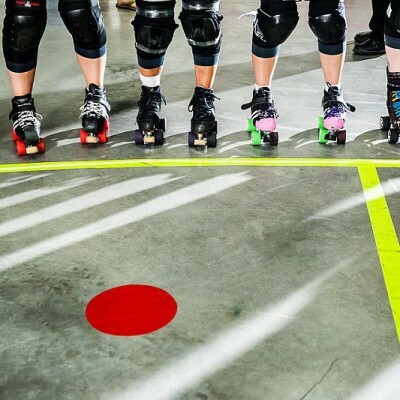 Coming back to roller derby after a concussion can be a tremendous challenge. I’m here to help you answer that question. There’s a relatively little-known protocol for athletes returning to contact sports after a concussion. 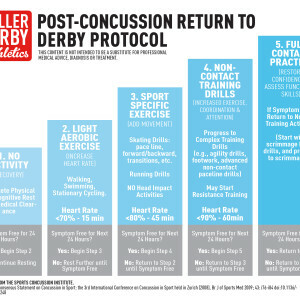 Many family physicians who treat concussed derby athletes aren’t familiar with it, or fail to share the information with their patients (in my experience at least, having discussed returning to derby after a concussion with many athletes). The protocol involves a gradual build-up of your activity level. Each day that you increase your activity, you must wait a full 24 hours, and be symptom free, before progressing to the next stage, or increasing your intensity level at the current stage. If you have symptoms, you must reduce your activity level again, and wait until you have a 24 hour period free from concussion symptoms, before starting again at the previous successful activity level. Click to Download a PDF of the protocol. As with any injury, you should be prepared for there to be setbacks along the way. If you are ready for this, when a setback happens it can be less emotionally distressing. It’s a natural part of the progression; you simply have to recognize the symptoms, and believe in the process. Want to reduce your risk of concussion? Check out my concussion pre-hab workout. A note on the source: every few years, the International Conference on Concussion in Sport takes place in Zurich, where neuroscientists and other specialists meet to review current knowledge, understanding, and best practices surrounding concussions in athletes. 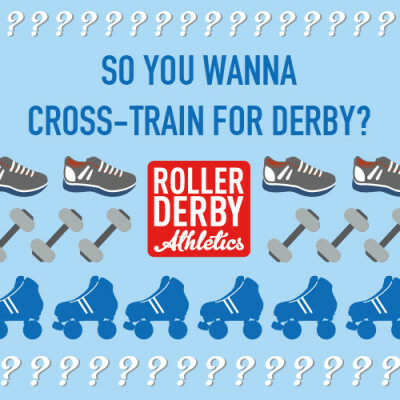 The Sports Concussion Institute helpfully summarized the accepted return-to-play protocol for the layperson, and I’ve adapted it here to make it more specific to roller derby activities. GIANT DISCLAIMER: never substitute something you read online in place of professional medical advice. 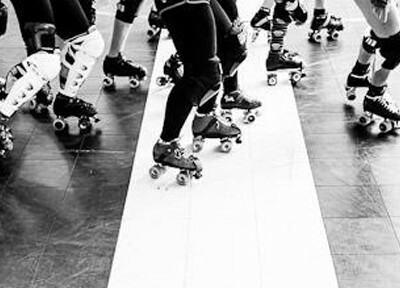 This protocol is a guideline only, and you are best to review this protocol with your physician to determine the right time line for you to follow to get back on your skates.